“I truly enjoyed this ebook. 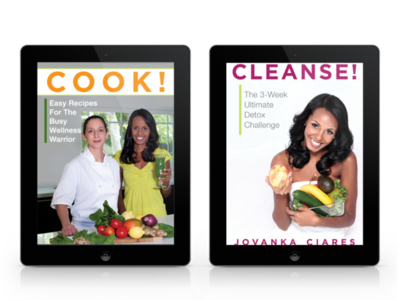 First cleansing and detox book I have read that describes how to prepare and get into a cleanse, what to focus on during and how to move forward after you are done with it. I also liked the daily mind-body-spirit tips; instructional, entertaining and inspiring. Thank you”. Cleanse! 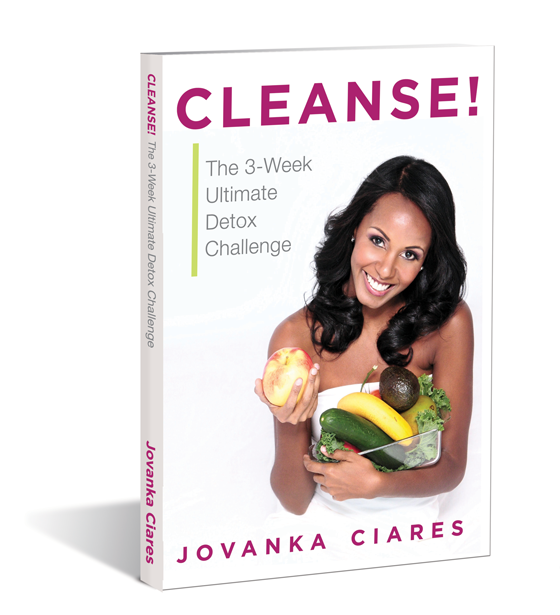 Will guide you through a gentle but effective detoxification process using a simple cleansing diet, supplements and fasting as well as elimination aids such as colon hydrotherapy. It is easily to follow, fun and will help you prepare, stay on track, and meet all your goals to a newer, healthier, hotter looking YOU! 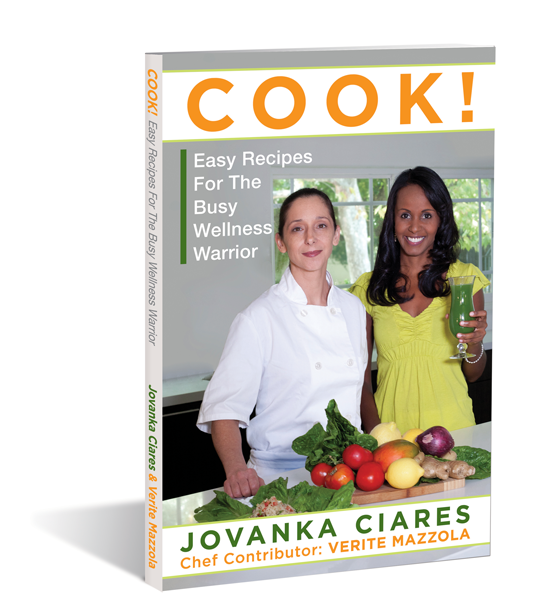 Over 60 Plant-Based recipes that include no refined sugars, processed foods or animal flesh. They are designed for those with busy schedules and little time for the kitchen and who are also interested in becoming healthier and eating delicious, highly nutritious foods. Say goodbye to dieting and start enjoying foods without guilt and see for yourself how a plant-based diet can help you achieve radiant beauty, a slimmer body and a more peaceful mind and soul. guides and recipes for FREE ! A list of fruits and vegetables for the summer months. 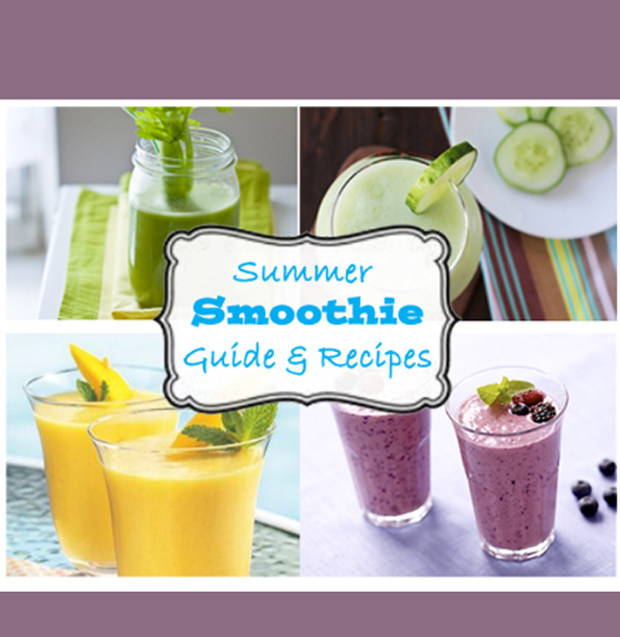 Reference to the best cooling spices and add-ons to stay light and cool with 16 tasty recipes accompanied by pictures, so you start enjoying your smoothies before even tasting them! 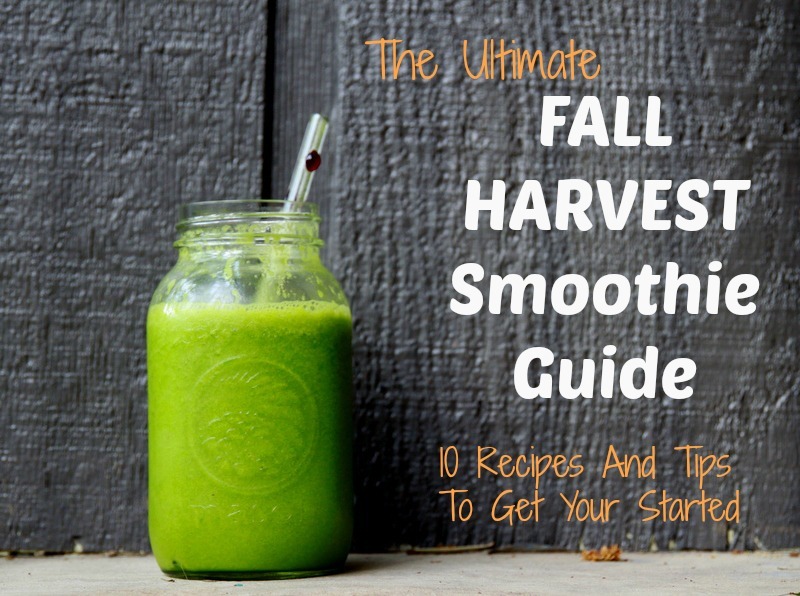 The recipes included in this e-book include ingredients available mostly during Autumn and Winter, with a specific focus on herbs and spices that can strengthen your digestive system, increase your immunity while enhancing the flavor and taste of your smoothies. Enjoy! NOTE: These products are Digital Downloads. Nothing will be mailed, and you’ll be able to access and download your products immediately after your purchase. Can be accessed from your desktop, laptop, tablet or phone.